As licensed contractors and specialists in the field of heating and air-conditioning, we have the tools, the equipment, and the experience to keep your equipment running smoothly all year long. If it is emergency service that you need, we are available to assist you. Our service contract customers can call 24 hours a day, 7 days a week and we provide regular rate service to others from 8am to 4:30pm. 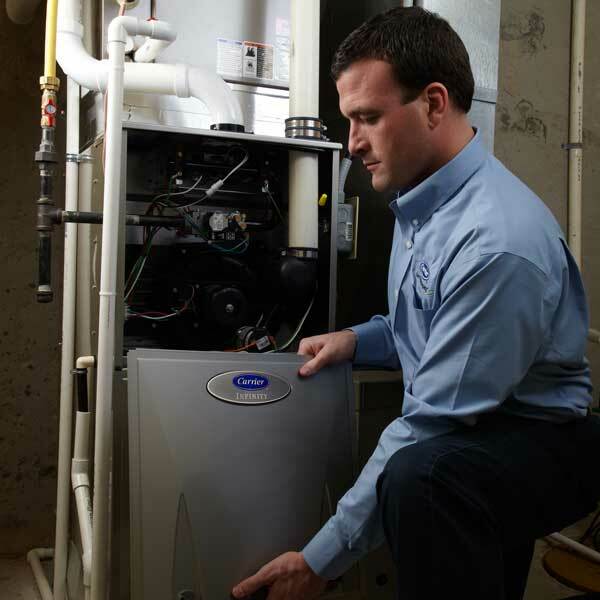 To help reduce those service emergencies, we offer service contracts to keep your comfort system running at peak performance.